New figures released show that Moycullen experienced a 17 per cent rent rise over the past year, one of the biggest in Ireland. The average rent in the west Galway village is just over €759. The Connemara councillor contends the reason for the spike in rent is due to demand exceeding the supply of houses. 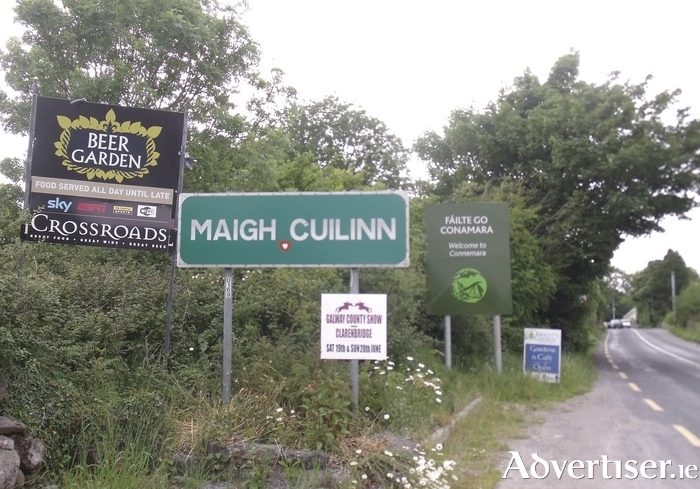 “Moycullen is a very desirable place to live; friendly people, lots of facilities, great businesses and close proximity to Galway city but also away from the hustle and bustle of town. For the last number of years it has been very difficult to get a house to rent in Moycullen. Cllr Thomas says more accommodation needs to be provided to meet demand, though he highlights that it is imperative that the market is kept under control. “Some new developments need to start to meet the demand but the market has to be right for developers to start and the banks have to start offering people realistic deals on mortgages, as it stands to date it is very difficult for any young couple starting out to obtain a mortgage. Eight weeks to 8k — Are You Up For The Challenge? Businesses to be called on to sponsor local services and infrastructure projects?